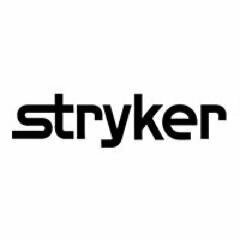 Stryker (NYSE:SYK), a Kalamazoo, Michigan-based medical technology company, has acquired Arrinex Inc, a Menlo Park, California-based medical device company. Stryker provides innovative products and services in Orthopaedics, Medical and Surgical, and Neurotechnology and Spine that help improve patient and hospital outcomes. The acquisition aims to complement its ENT portfolio, which is part of its Neurotechnology business. Founded in 2013, Arrinex is a medical device company that has developed ClariFix®, a novel cryoablation technology for the treatment of chronic rhinitis. The company began commercializing ClariFix in late 2017 in the U.S. The company was backed by 7 Gate Ventures.